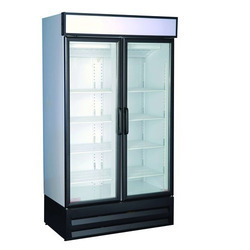 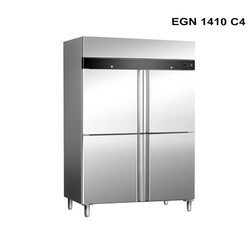 Creating a niche of Refrigeration Products such as Deep Freezer, Ice Flake Machine, Ice Machine, Visi Cooler, Hard Top Deep Freezer, Visi Coolers and many more items at its best, with utmost quality. 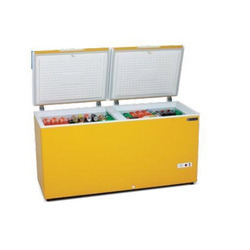 Since our beginning, we are the famous in the market place for offering the quality Visi Cooler in several designs, sizes and finishes. 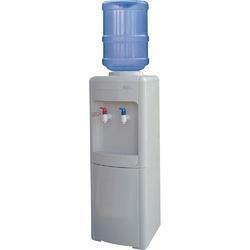 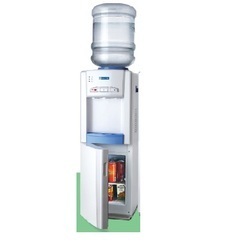 We are a unique name in the market to provide our respected customers an exclusive range of Blue Star Water Dispenser. 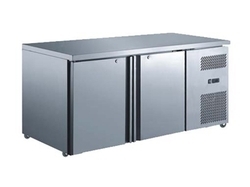 Due to years of practice of this area, we are enormously praised for presenting an extensive range of Deep Freezer to our valuable patrons.